Adam has been appointed Head of Jazz Studies at Bath Spa University, commencing September 2012. He also teaches jazz piano at Bath University. 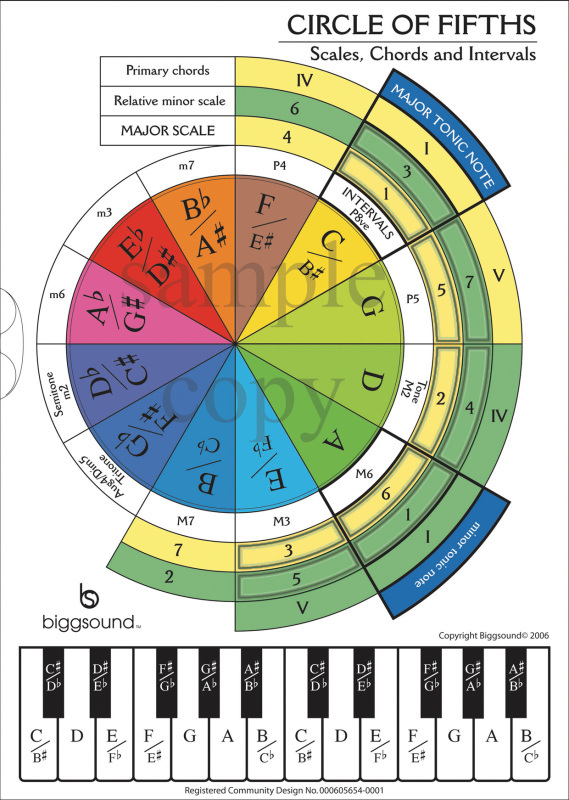 The Circle of Fifths is a unique learning tool which enables the student to see Major and minor scales and their relationships, intervals, key signatures, chords, etc. 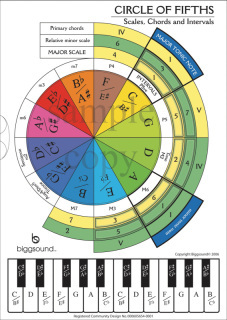 Conceived and designed by Adam Biggs, the Circle of Fifths is used by students and teachers all over the world.